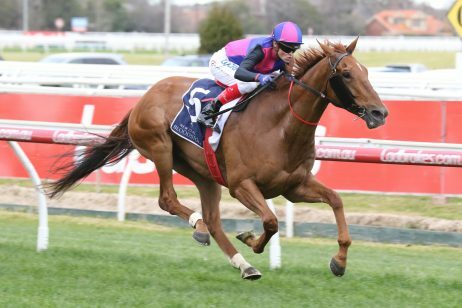 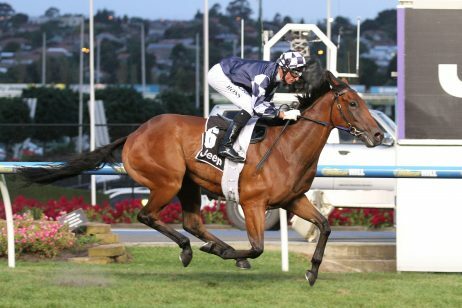 Today at midday the Victoria Racing Club (VRC) released the list of 2010 Melbourne Cup first declarations, with the list of hopeful horses vying for a spot in the Melbourne Cup field now down to 151. 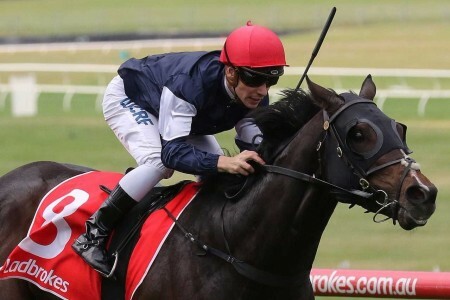 Originally 256 top stayers were nominated for the 150th Melbourne Cup, to run at Flemington as Race 7 on Tuesday November 2, but the connections of only 151 horses paid the $990 fee for first declarations. 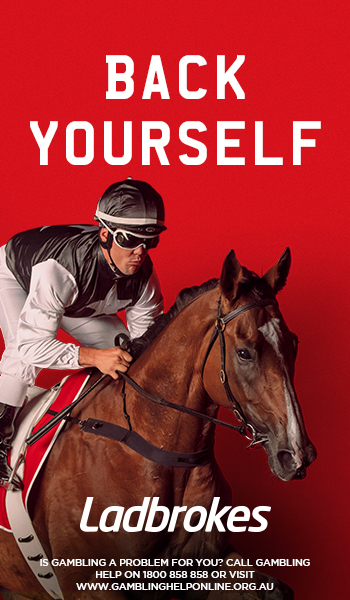 The announcement of first declarations has hotted up the Melbourne Cup betting markets at leading online bookie Ladbrokes.com.au. 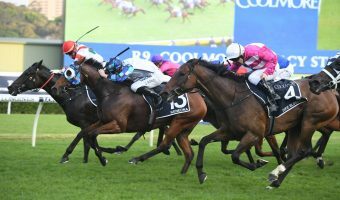 International contenders that were not among the first declarations today include Japans’ Jaguar Mail and Meiner Kitz, 2007 Melbourne Cup runner-up Purple Moon, Mastery and Claremont. 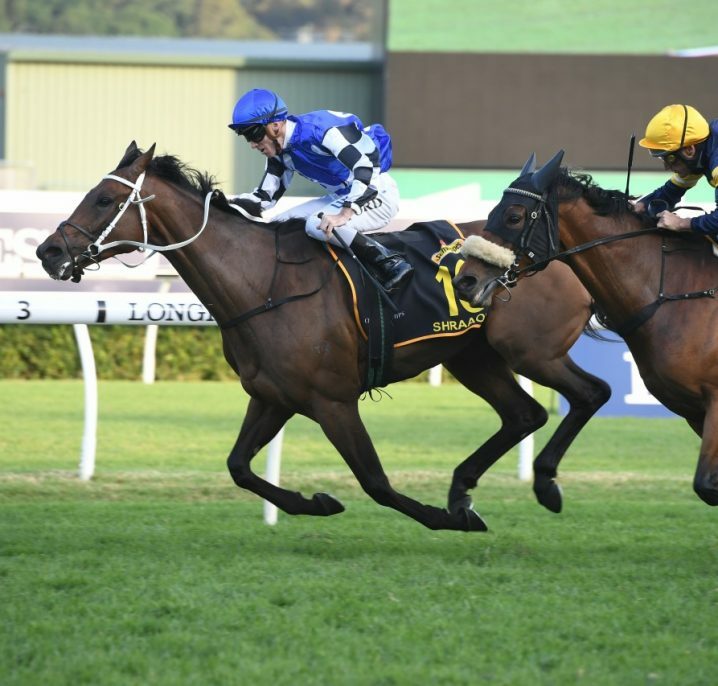 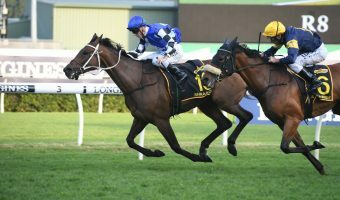 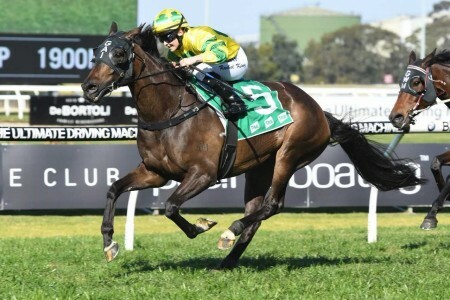 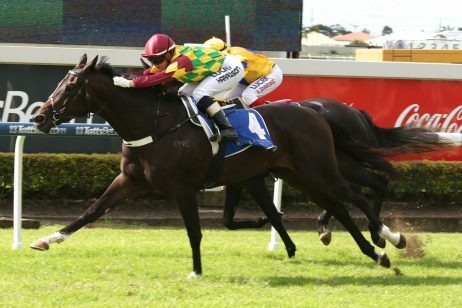 One overseas raider that is a surprise inclusion in the first declarations is Illustrious Blue, the Goodwood Cup winner still on track for a trip Down Under according to trainer William Knight. 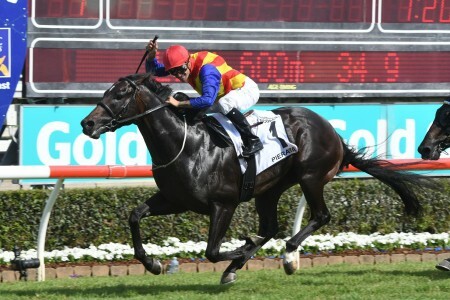 Other European runners still in contention include Rite Of Passage, Sans Frontieres and Profound Beauty. 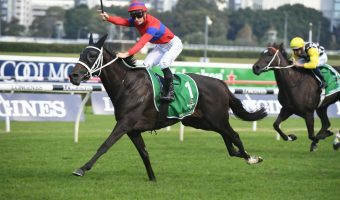 Other notable absentees from the first declarations include 2007 Melbourne Cup winner Efficient and horses that had earlier been ruled out Kutchinsky, Littorio and Mark Kavanagh’s Shamoline Warrior. 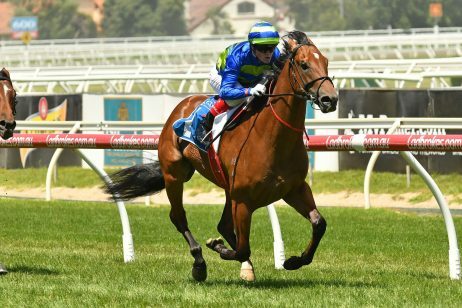 Trainers and owners that still have a strong number of horses declared for the Melbourne Cup include Bart Cummings with 11 as he attempts his 13th win, prominent owner Lloyd Williams still with 13 on the Melbourne Cup trail. 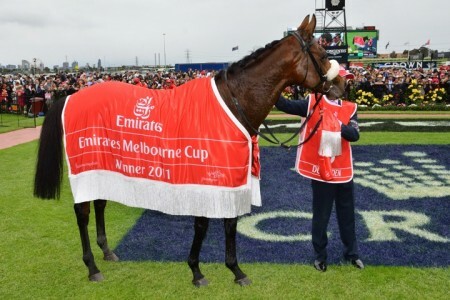 The next declaration stage for the 2010 Melbourne Cup will be out on October 5 followed by third declarations on October 25 and then the release of the final field of acceptances on Victoria Derby Day, October 30. 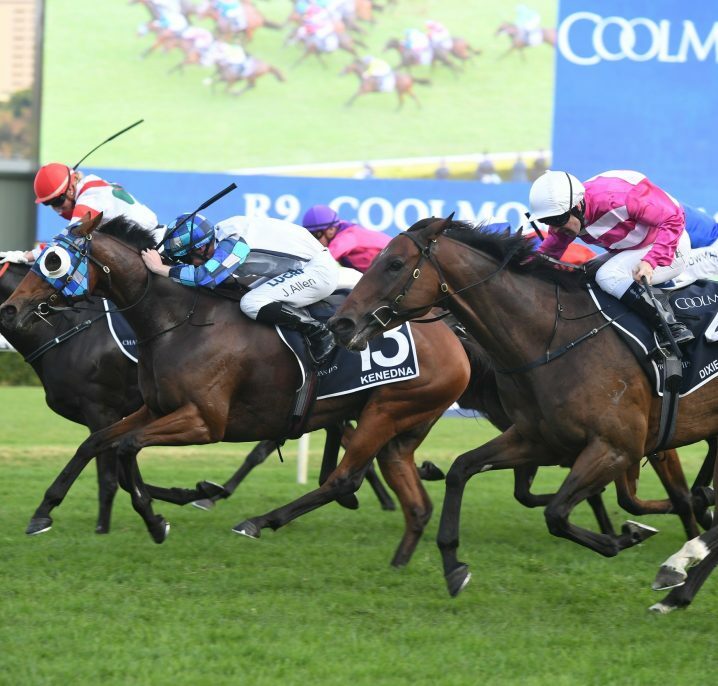 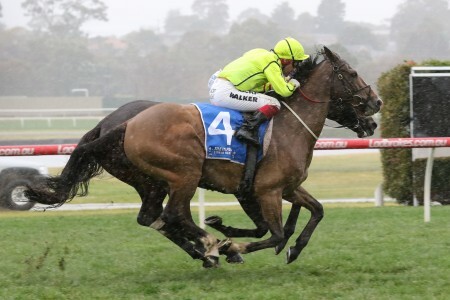 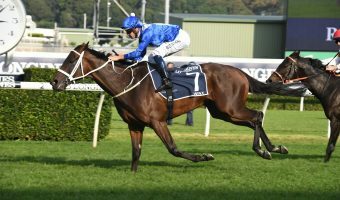 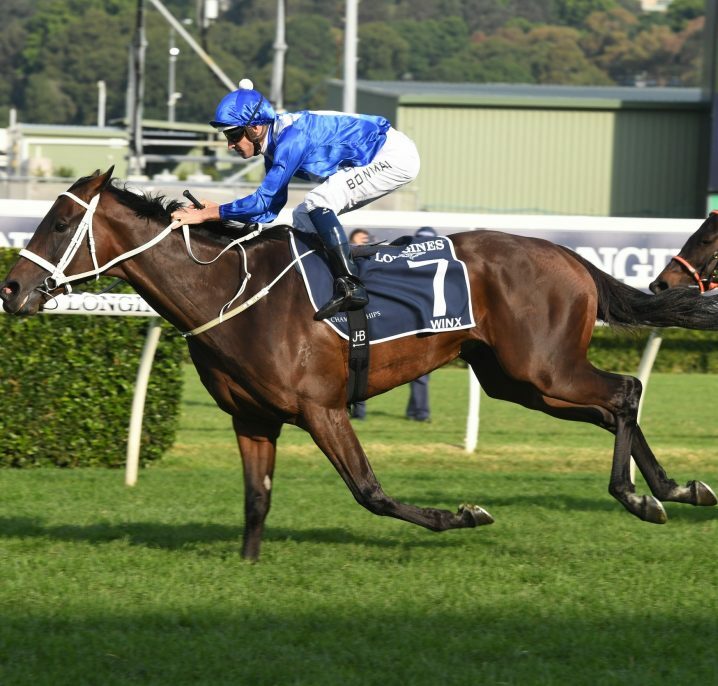 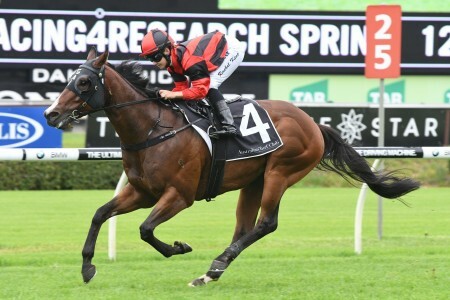 Races.com.au will be the best place to come all throughout the lead-up to the Cup for the updated lists of contenders, Melbourne Cup news, betting odds and form guides on the top Cup chances. 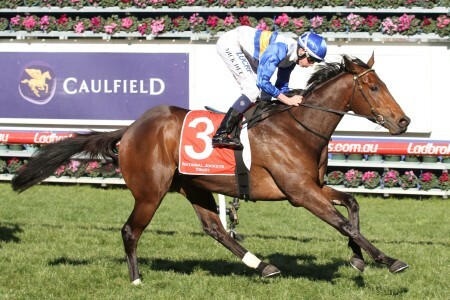 First declarations were also taken for the 2010 Caulfield Guineas, 2010 Thousand Guineas, 2010 Caulfield Cup and 2010 Cox Plate today. 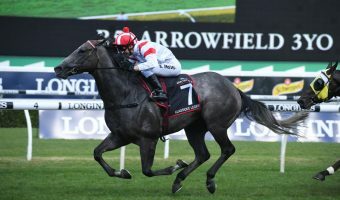 Check out the updated Melbourne Cup Odds following the first declarations at Ladbrokes.com.au and lock in your favourite to win at great odds!